A senior resident lived to see another day thanks to a local chiropractor. On Thursday, Jan. 24, Dr. Gerard Busacco arrived for his weekly appointment with seniors in the Terrace Apartments on Columbia Avenue in North Bergen, when he noticed that resident Patti Witzki was missing from her usual appointment. He immediately suspected that something was wrong, and took no chances. Busacco and others immediately called 911. While waiting for EMS to arrive, Busacco helped turn Witzki on her side and put a pillow under her head. She was reportedly semi-conscious; Busacco remained at her side until emergency services workers were on the scene. Busacco briefed them on her situation and medical history. Thanks to the quick thinking of Busacco, a local chiropractor, paramedics were able to arrive in time to save the life of the 72-year-old township resident, who was incapacitated on her apartment floor suffering from a life-threatening medical condition. 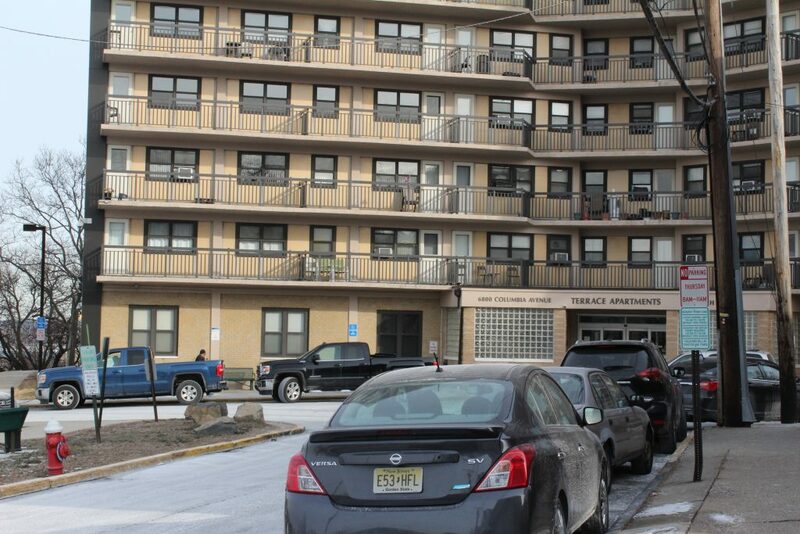 Busacco is partnered with a program instituted by the North Bergen Housing Authority (NBHA), that provides services to senior residents of every NBHA senior housing development in the township. The program was launched in 2000. Witzki was transported to Palisades Medical Center. While her current condition remains private, Busacco told a North Bergen spokesman that he spoke with her in the hospital the following weekend. Busacco will receive an award for his life-saving actions from Mayor Nicholas Sacco and other officials on behalf of the township of North Bergen.